I was super excited to read this book since two of my best friends had recommended it to me and they themselves had given it a five-star rating. But I must say, I was extremely disappointed and found myself, especially closer to the last third of the book, bored to tears. I appreciate the concept of the story and that was what drew me in to begin reading it in the first place. I had seen the movie several years before and although it was extremely sad I came away from the film very reflective on the characters and the intense love they had for one another. In all fairness, maybe if I hadn't of seen the movie first I would have a different opinion of the book but I would definitely have to say I enjoyed the movie immensely more. I will briefly share a couple things that I didn't care for... I felt as though the book was trying to hide the main underlying theme until closer to the end to give the reader a bit of a shock reaction. By the time the "twist" is revealed it really isn't all that exciting. Even though I had seen the movie before reading the book I didn't think the clues were very subtle so I believe most people will pick up on the purpose/fate of the characters before it's actually revealed in the story. I did love the main character, Kathy H, but at times I wondered why she, Ruth, Tommy, and others never questioned their destiny, instead of just accepting it's outcome. Why this possibility was never discussed in the book I'll always wonder why. I am a lover of details but I feel like this author took it to another level. The writing style is very conversational with Kathy not only sharing the story with the readers but also describing every little occasion with extreme scrutiny. I thought I was analytical! She may share with you about a certain possession and then backtrack on how she came to possess it and how it made her feel. After awhile, I found this sort of writing exhausting. All things considered, if you love futuristic stories you may want to give this one a go. 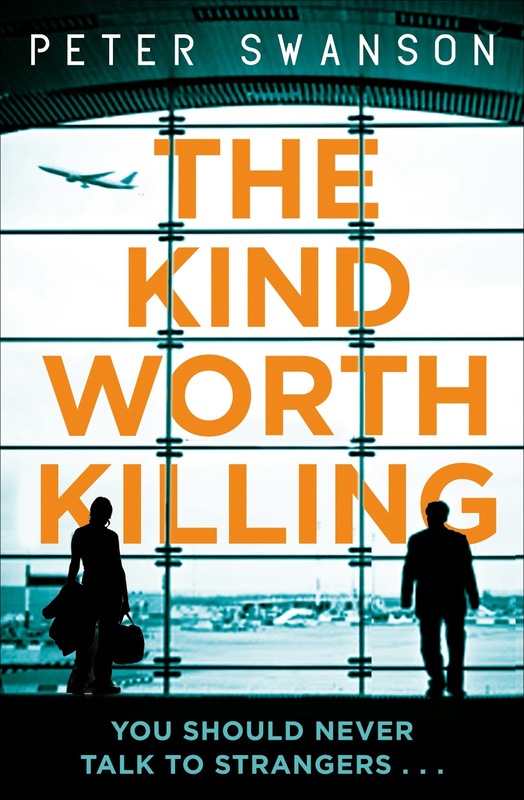 I do love a good thriller so when my friend Megan introduced me to and highly recommended this book I made a beeline to the library to see if they had it. The story sucked me in right away and this was a hard one to put down! It was definitely the kind of story you kept thinking about when you weren't reading it, wondered what the outcome would be and if the characters would get caught. The Kind Worth Killing has more twists and turns than a roller coaster and as soon as you think you may have it figured out than a new revelation will hit you square in the face. If you enjoy murder mysteries than this one is a must! *Disclaimer: This book contains some explicit material so reader discretion is advised. Night has been on my book list for a long time now. 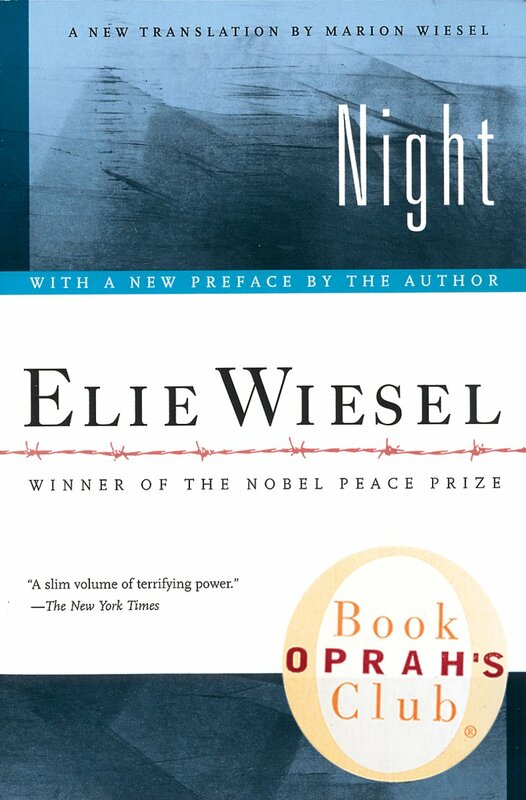 I love any reading material that is associated with World War II and the Holocaust and this one is a true classic, winning the Nobel Peace Prize. Elie's story is truly heartbreaking. He tells it from the perspective of a sixteen year old boy who was, along with his father, placed in the Nazi German concentration camps, Auschwitz and Buchenwald. The relationship between father and son in such horrendous conditions is exposed and is revealed what can become of the human spirit when all hope is lost. I believe it is so vital to read and remember the horrors people suffered in the not-too-distant past so history will not repeat itself. As Wiesel once stated, "Human suffering anywhere concerns men and women everywhere." I recently saw the mini-series Z: The Beginning of Everything on Amazon and it sparked my curiosity about the Fitzgeralds. 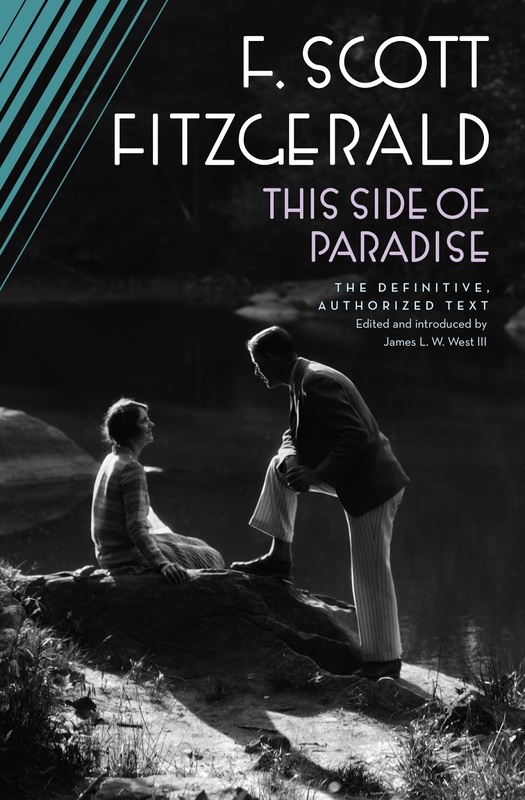 This Side of Paradise is the first book The Great Gatsby author ever penned and the one that the mini-series revolved around. It also brought Fitzgerald his fame and temporary fortune. I knew I had to add it to my book list. 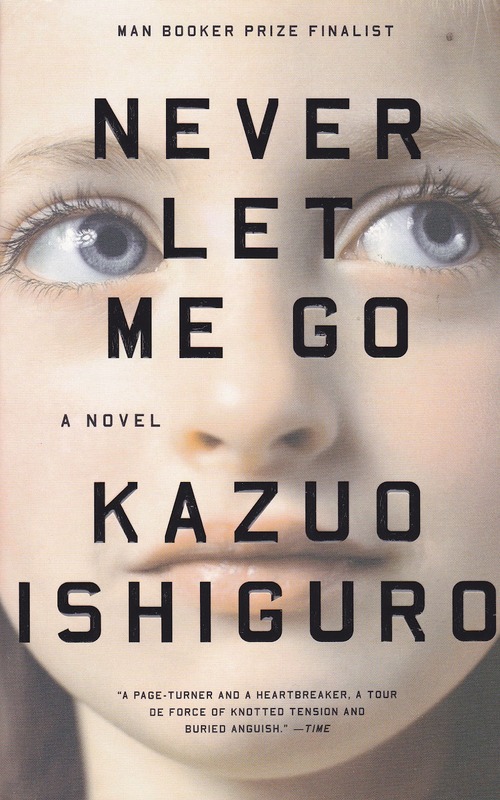 I must say I disliked this book very much. The first half of the book entitled The Romantic Egotist describes the main character (and perhaps the author) to a tee. I couldn't stand Amory Blaine and the narcissistic and entitled attitudes of him, his lovers, and his friends. I didn't understand how they could brush off the deaths of those around them with barely any thought at all, their constant denial of the existence of God, and the shallowness in which they chose to live their lives. Fitzgerald almost made the characters seem like empty corpses with no feeling, little conviction, and no consequences to their actions. I hope you enjoyed my brief book reviews. If you have a favorite book or one that would like me to review than please mention it in the comments. Have a lovely weekend!